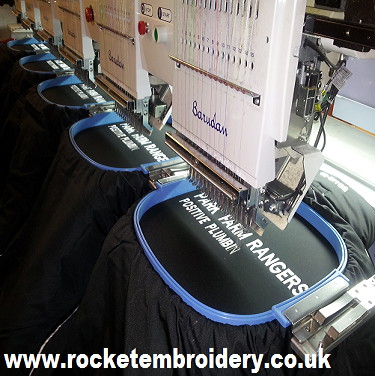 Personalised embroidered Jackets, Poloshirts, Hoodies, T Shirts, Fleece Jackets, Sweatshirts, Sports Bags, Holdalls, Towels, Football Kits, Rugby Kits, Dancewear and School uniforms at Rocket Embroidery. 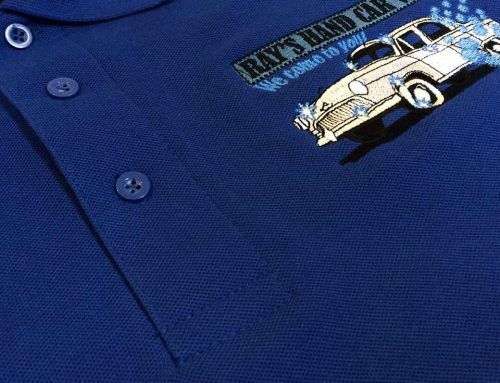 We supply the best Branded clothing and gifts from towels to bags, hats, wallets and more.We can print or embroider your logo or text onto Hats, Banners, T Shirts, Jackets and much more.. We supply Personalisation across the North West of England to Liverpool, Wigan, Widnes, St Helens, Warrington, Wirral, and the UK. 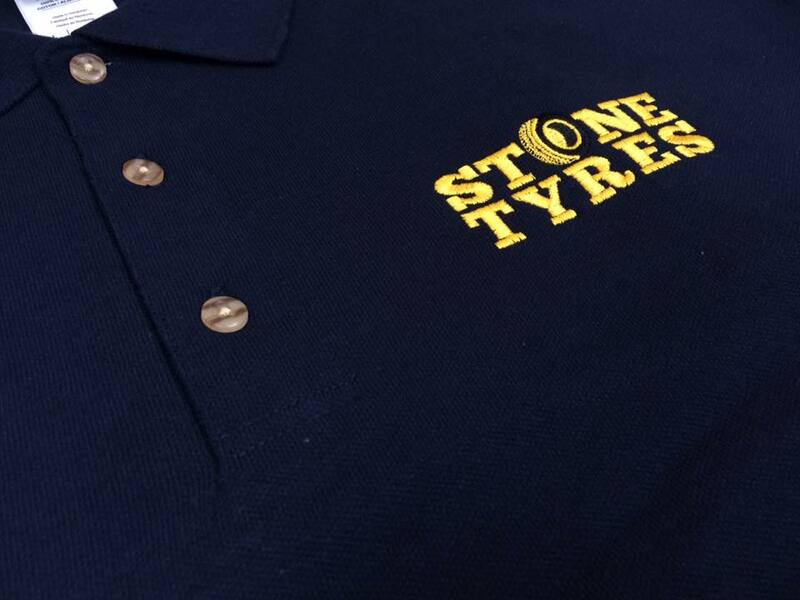 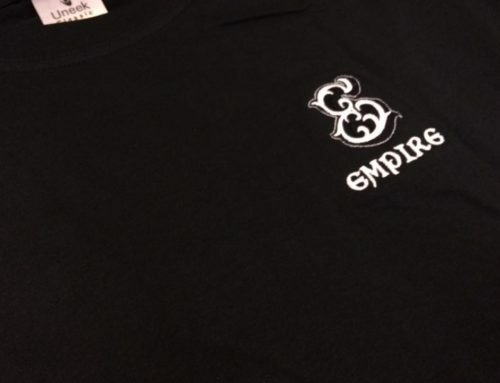 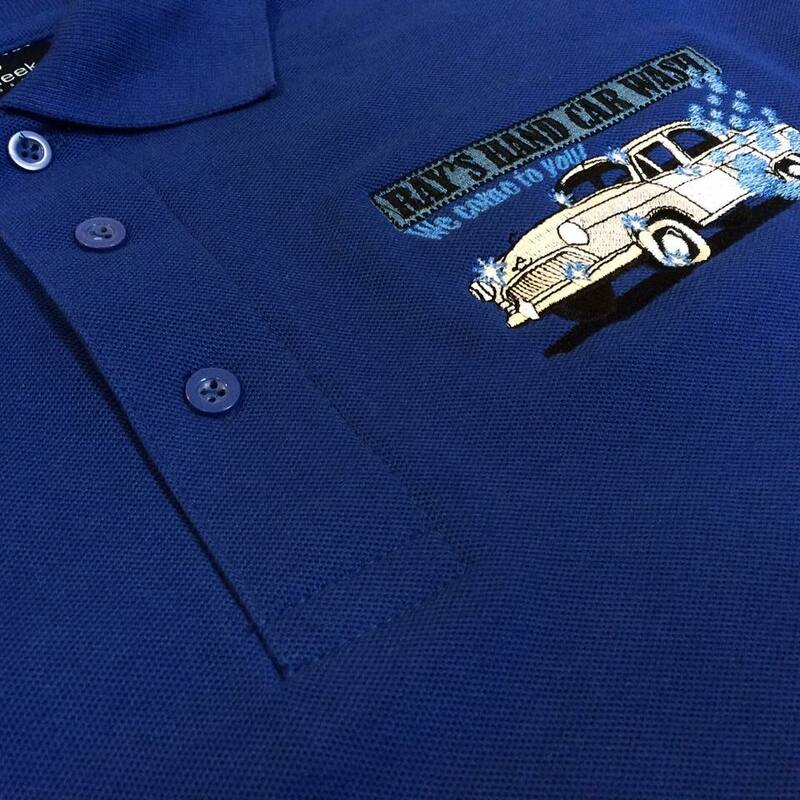 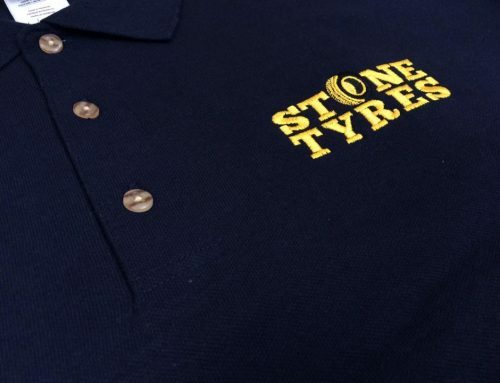 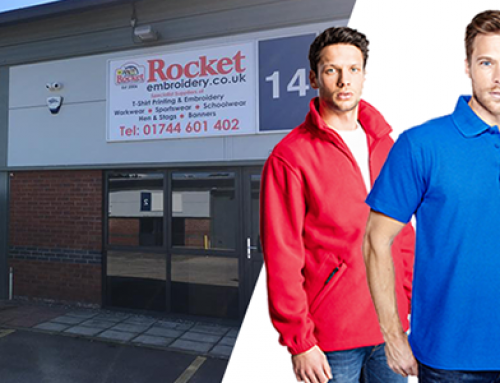 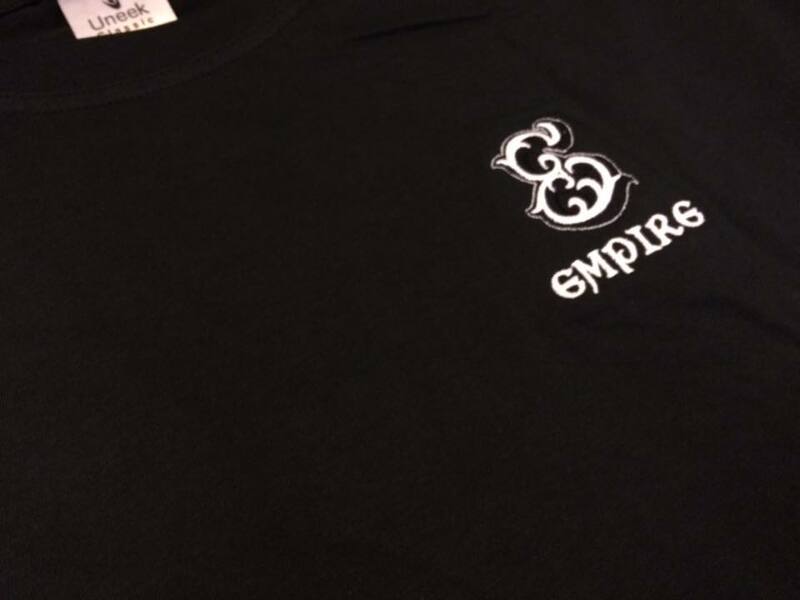 Call 01744 601 402 or email paul@rocketembroidery.com for a free quote on Embroidery or Printed T Shirts and Gifts from Rocket Embroidery St Helens.